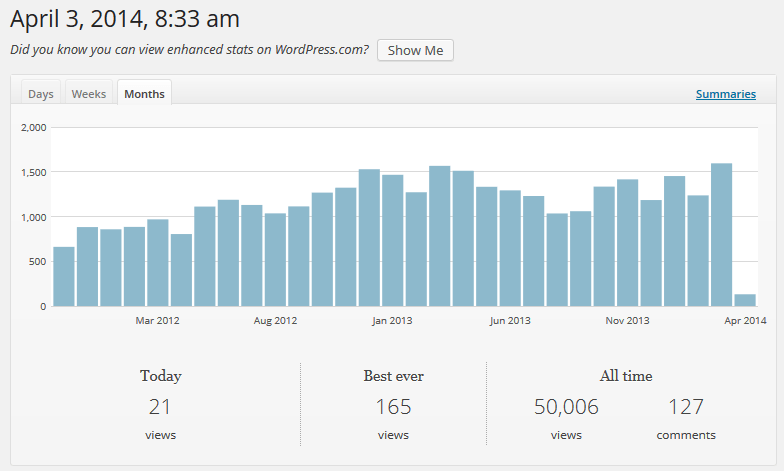 Home/MetaBlogging/Crossed the 50K All Time Views Milestone this week! It’s a humble number, but a satisfying milestone to cross. I’ve been remiss to add new blog posts because I didn’t want to bury the particularly popular posts currently on the front page. In order to remedy this, I just added a carousel at the top of the page to help link to the more popular posts. I’m currently working on a little open source software project that I’ll be ready to release here soon. It’s a Windows 7 AppBar tool designed to improve the workflow of capturing and managing screenshots. I was considering doing a lot more development and selling the tool, but I stumbled across Screenpresso which is very similar to what my tool aims to be at a reasonable price. Thus, I’m dialing back the development time and opening it up to the people. Soon I’ll be switching back to the hardware domain and the DE0-Nano. I still have some work to do to improve the ModelSim/Quartus workflow, and create a more robust communication framework between the PC and DE0-Nano via the USB connection. 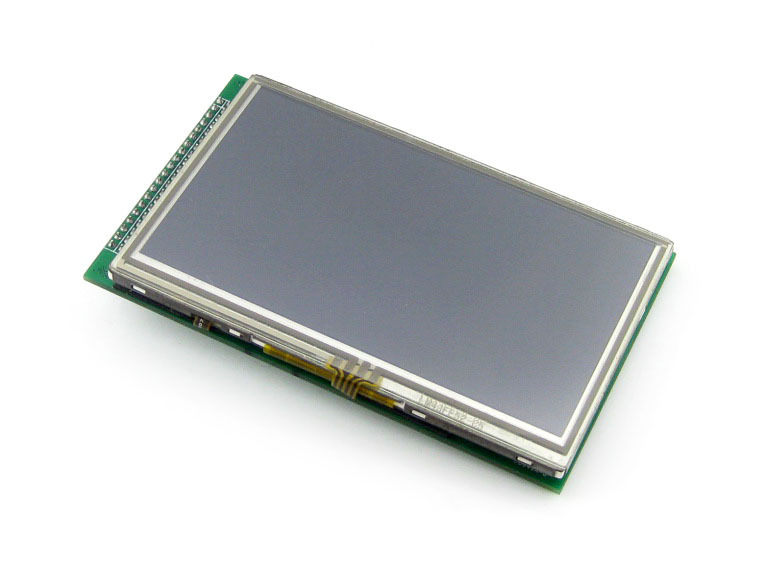 Additionally, I recently purchased a small affordable 4.3″ Display from WaveShare. I’ll need to fab a breakout board first to get that going. 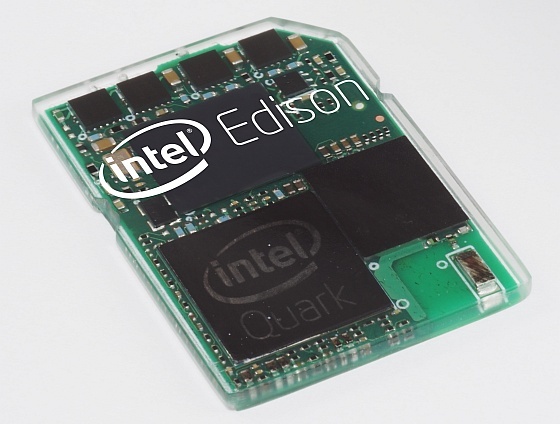 In the future, I have my eye on the new Intel Edison platform. Should be fun to combine this small and powerful board with the DE0-Nano. Lots of projects, not nearly enough idle time. Thanks for stopping by, hope to see you again soon. Have you read my blog posts about DE0-Nano and Hi-Speed communication with FPGA? 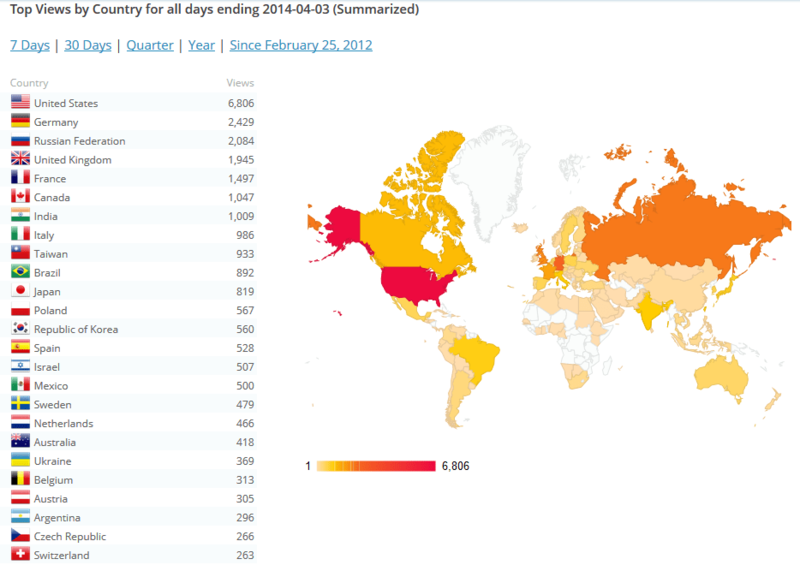 I have just taken a look at your blog posts, very nice! I haven’t personally characterized the Virtual JTAG solution I’m using, another user reported transfer rates of about 26kbps. This is fine for control commands, but transferring data your solution looks nice for speeds of something like ~40Mbps.